fully mirrored wall, king size bed, crisp and clean Top of the Bed linens, no old bedspreads! 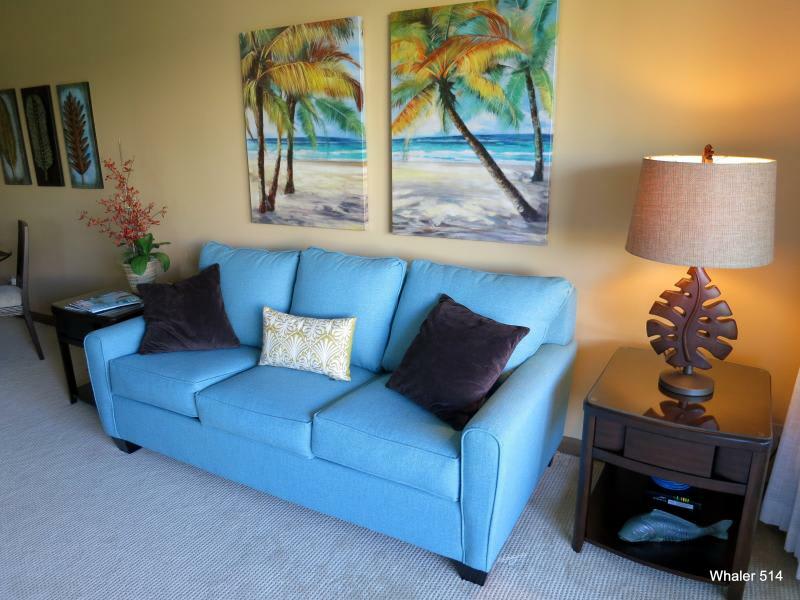 PREMIUM Ocean View Studio - On Kaanapali Beach! 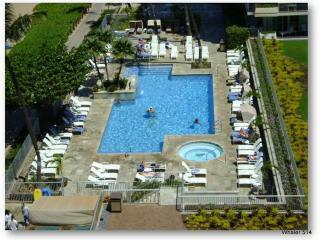 Welcome to The Whaler Studio Unit 514 on Kaanapali Beach - the best beach resort in the world! 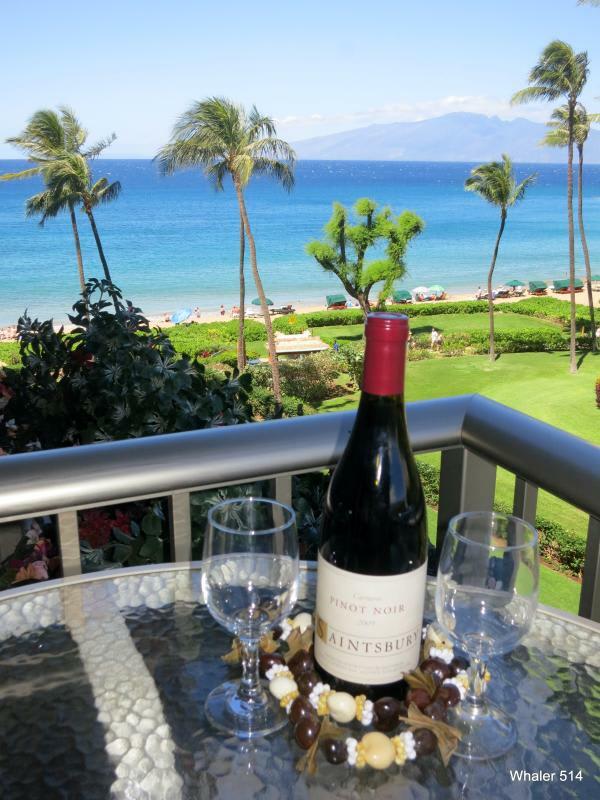 We are located in the Whaler Resort which has received the coveted AAA 3 Diamond status and is currently in TripAdvisor's top ten ranked resorts in Lahaina. Our condo was recently completely remodeled to 'Premium' Status fully furnished with king size bed and separate queen sleeper sofa, designer touches including 37' flat panel HD 1080P LCD TV, DVR and Blu Ray player, FREE WIFI, gourmet stainless steel appliances, stunning upgraded granite counters and cherry wood cabinets in the kitchen and bath. 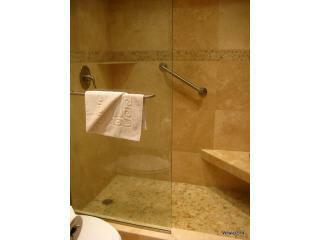 Travertine tile flooring in the kitchen and bath. You will enjoy the walk-in frameless glass shower tiled in travertine with beach glass accents and the luxury of 'his' and 'hers' sinks in the vanity. Our studio is suitable for 1 or 2 adults and 1 child. 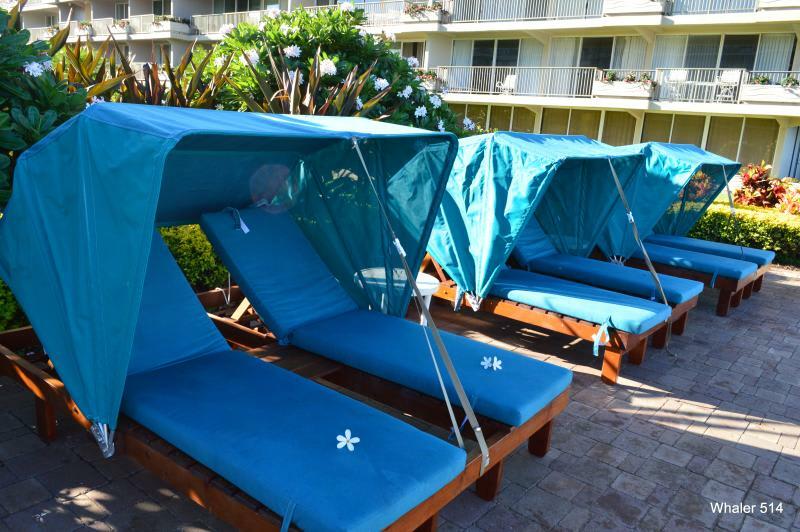 The Whaler has a full service spa onsite and a full service concierge on site. Our condo rate includes daily maid service (15 minutes/day) guaranteeing that you won't EVER have to vacuum, launder your towels or have to make the bed during your stay, no extra cleaning or check-in fees, and is managed by AQUA-ASTON HOTELS and RESORTS property management providing 24 Hour On-Site, Front Desk and Hotel Operator Services to ensure that your needs are met at any time, day or night, and in a timely manner -- amenities not always available with other condos at the Whaler. The recently landscaped courtyard with dramatic waterfall and koi pond, welcoming porte cochere drive up entrance, remodeled pool, spa and garage will make your vacation experience better than ever! 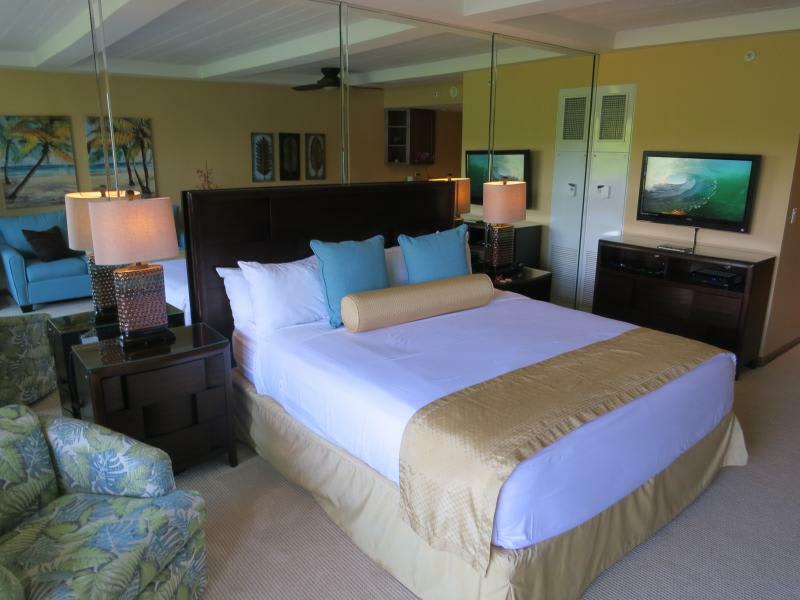 Wake up every morning to the sounds of the waves on the beach and birds in the trees just outside your private lanai. Each evening relax on the bar height chairs and table of your private lanai, enjoy a Mai Tai and watch the Hawaiian diver dive off the cliff at Black rock at sunset - a great way to start your night time activities before heading out to dinner at a beachfront restaurant just next door! Beach and ocean activities including swimming, surfing, snorkeling, stand up paddle, scuba and sailing are just steps away or, if you prefer, you can chill out by our recently remodeled pool and spa. 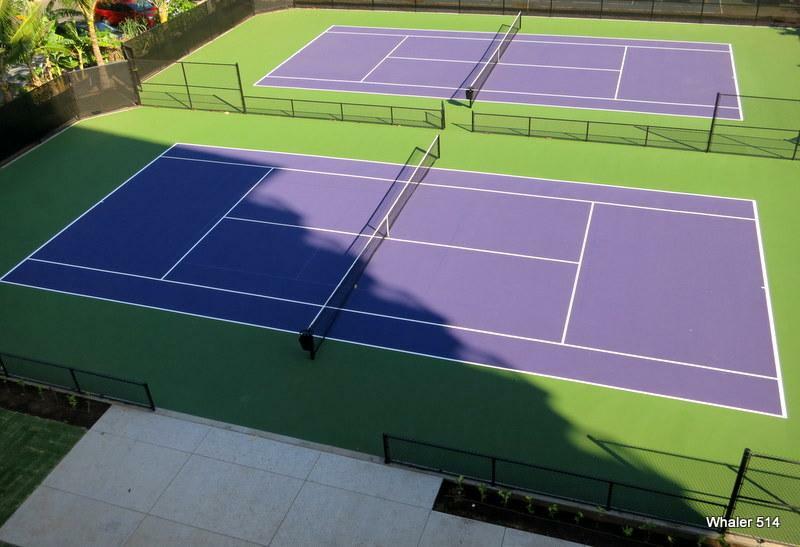 Tee off at the Kaanapali Golf Course or play a game of tennis at one of the Whaler's courts. 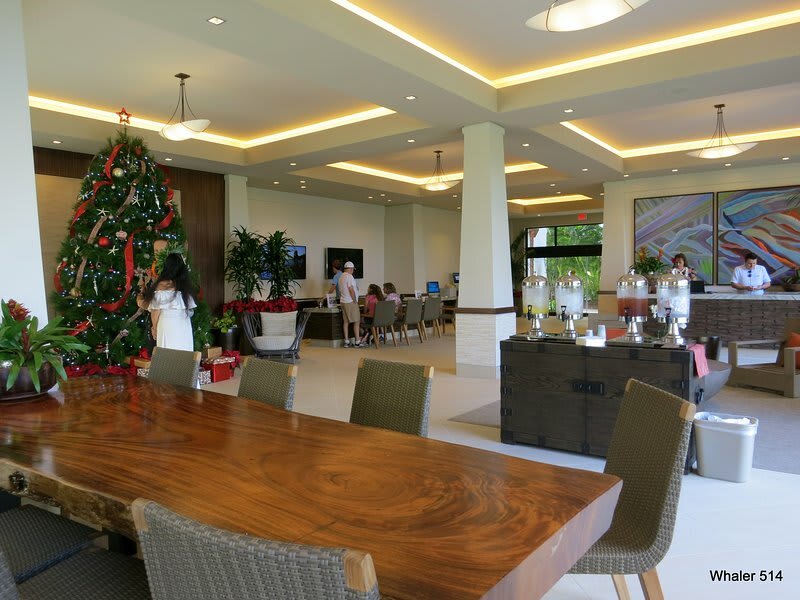 When you are ready for lunch or dinner, you are right next door to outstanding restaurants at Whaler's Village (world class shopping, too!) or along the beach boardwalk. A highlight of your trip from December to March will be watching the humpback whales from the lanai or taking a whale watching boat trip which can be arranged by the concierge at the Whaler. **NOTE** - Please look at my TripAdvisor listing (see external links) for more guest reviews. **NOTE** If the dates you are looking for are already reserved for my condo unit 514, please contact me for availability at another Whaler 'Premium' rated studio. Since my property is managed by AQUA-ASTON HOTELS AND RESORTS, I have access to special 'owner referral' rates! 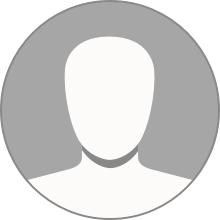 I can also request availability for 1 or 2 bdm units. **NOTE** Please only call me between the hours of 8:00AM and 8:30PM Pacific Time - Thank you! **NOTE** If you are planning a family gathering, please call me. I own another condo at a nearby property with studio, 1, 2 and 3 bedroom units that is a great place for a family reunion. **NOTE** - I require a minimum stay of 7 nights during Holiday season: Dec 21, 2018 through Jan 4, 2019. Just back from a great stay in this beautiful condo. It was perfect for my wife and I for a short break from the cold weather. In addition to a fantastic location and great service the condo was well cared for, well equipped, clean and comfortable. 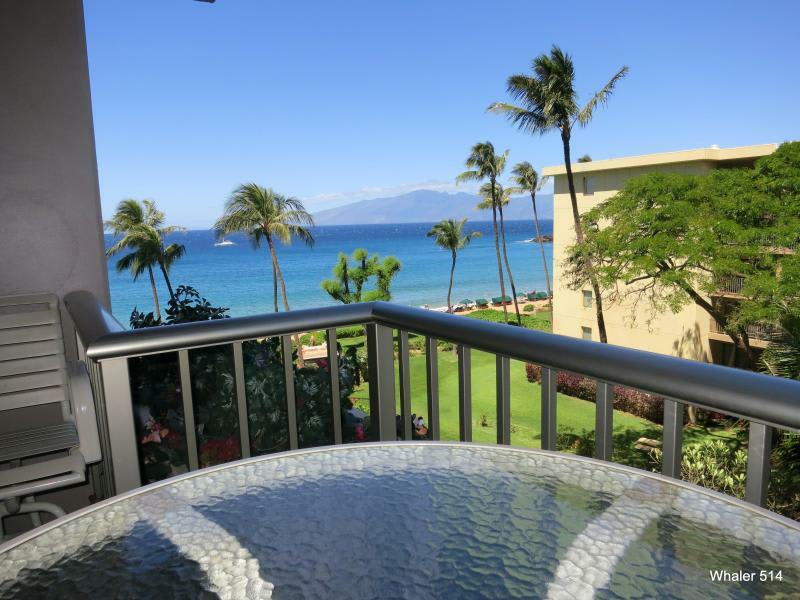 I can't neglect to mention the fantastic view from the lanai and the daily show the whales put on for us to enjoy while we had breakfast on the lanai. We are already contemplating our next trip and will definitely include this spot in our plans. Aloha! If you're a couple, young or older, this is the place to stay. Awesome accommodations, perfect location, all the amenities you want/need, and a wonderful "host"! The unit was just as advertised and was perfect. Nicely updated, very clean and comfortable, all with a beautiful view. 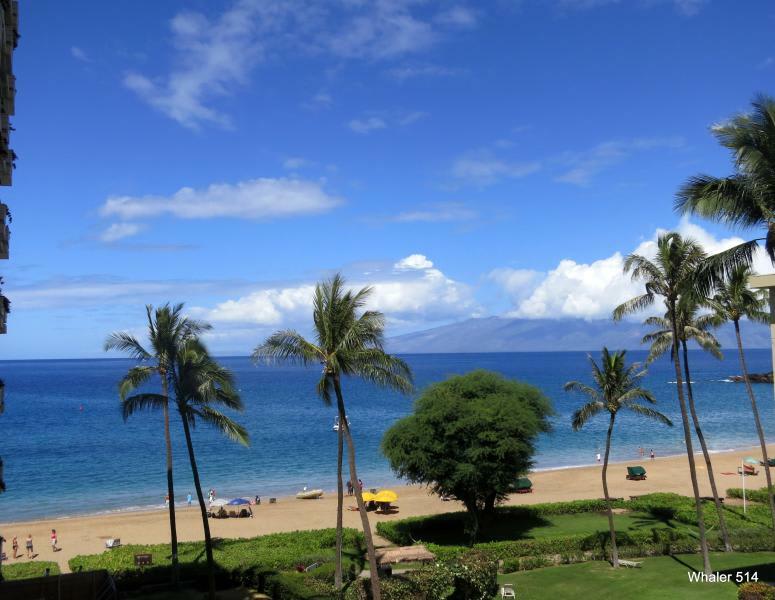 The Whaler is located right on Kaanapali Beach. 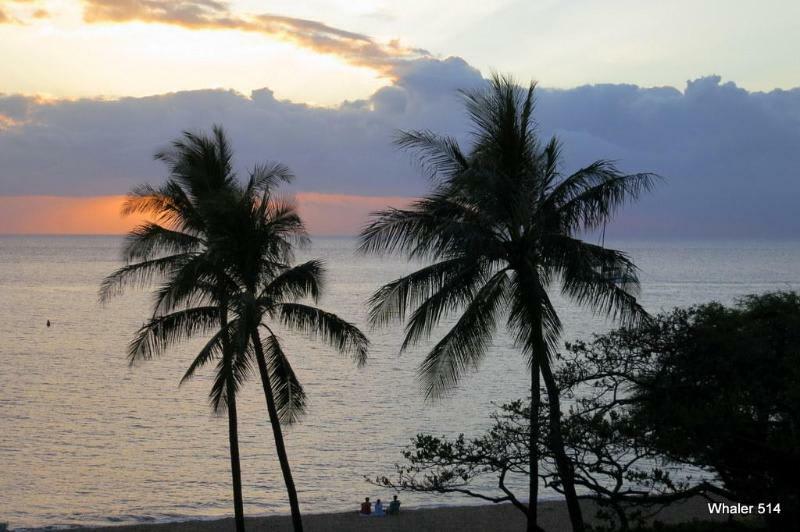 Lahaina is less than a 10 minute drive away. 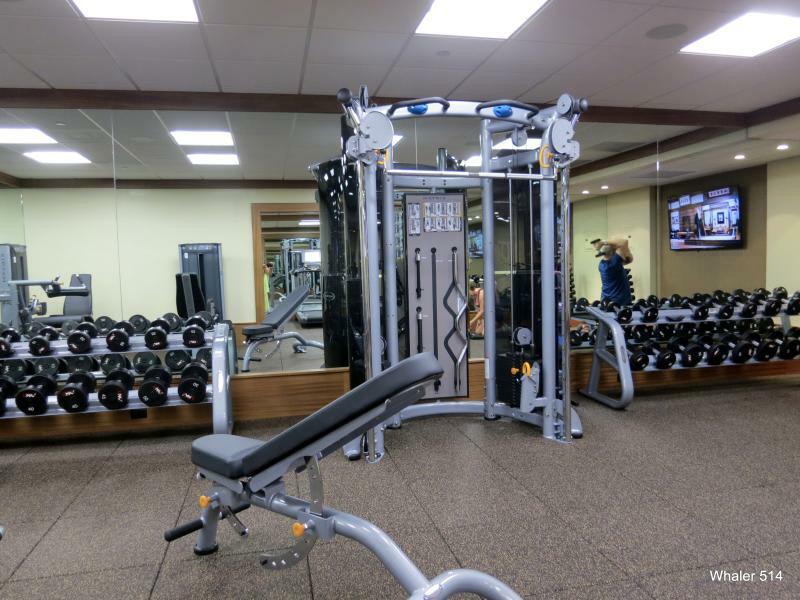 We utilized all the amenities; exercise room, beach towel/chair service, spa, etc. Everything was great. Will definitely stay there again in the future. 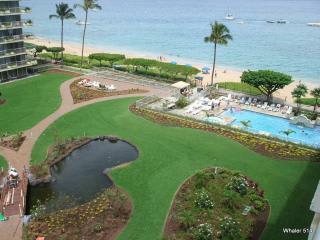 My husband and I just returned from our stay in Maui at unit 514 at The Whaler on Kaanapali Beach. It was a perfect stay! 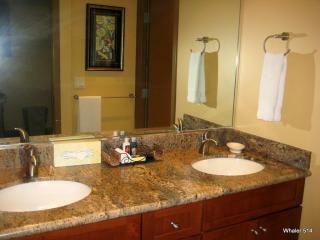 We really enjoyed all the amenities, especially the full kitchen! The unit was clean, pretty, and had a wonderful view off the balcony. Also, it was quiet inside. The only problem we encountered was the bed was a bit hard for my husband's taste, but housekeeping provided a foam topper upon request. 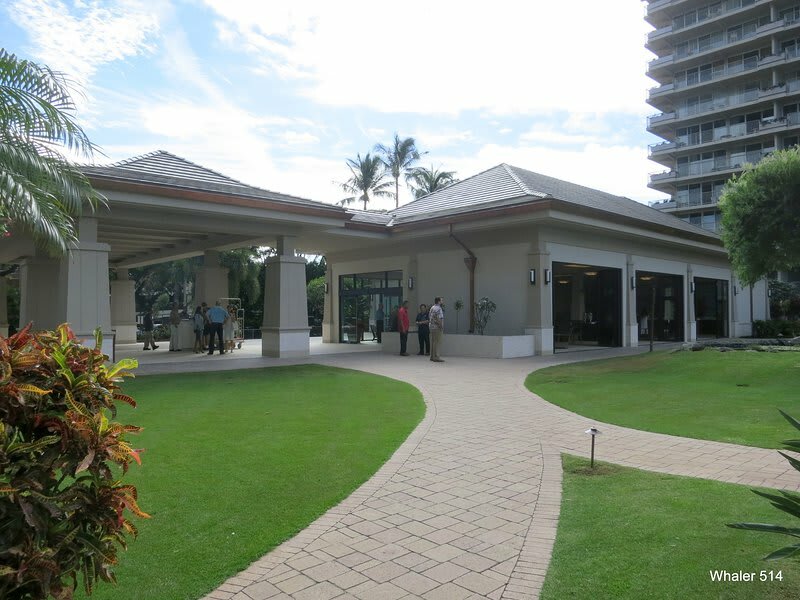 The grounds were pretty and well maintained, the staff very attentive and friendly! Our room was cleaned daily, and we were provided with fresh towels and supplies. We are already thinking about our next trip back, and would return to this unit again! The room was perfect for my fiancé and I. Great size, quiet room, comfy bed, beautiful view of the ocean and the mountains. Kitchen was stocked with anything you may need if you choose to not take a vacation from cooking. More than enough stuff for us to use if needed. 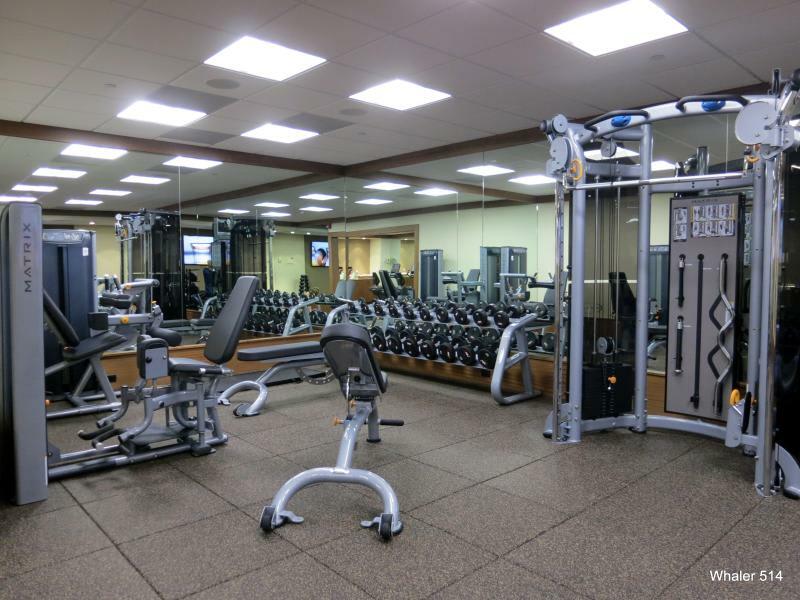 Walking distance (next door) to shops, restaurants, bars, other hotels, activities. Checking in and out was very easy and quick. Parking in the under ground facility was difficult at times if you stayed out too late on Front St but there was an equidistant uncovered overflow parking lot just in front of the building. 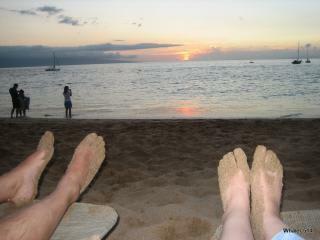 If we can save up enough money to return to Maui, we would stay here again for sure. They also have multi bedroom rentals if you need more room for a trip with family or friends. Michele was easy to work with and quick to reply, give updates on the room. 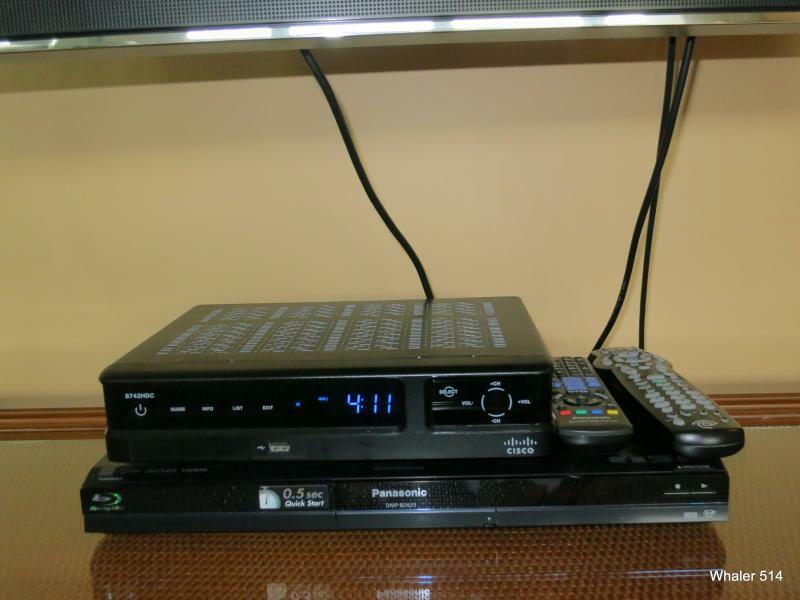 This was our 2nd stay at this unit, and we loved it! The owner seems to make new upgrades every year, and the daily housekeeping included is so nice. The location is perfect, with great restaurants right next door at Whaler's Village. I have recommended this unit to friends and even strangers we have met in Maui. Could not imagine staying someplace else, can't wait to come back! Felt like home in Paradise! The room is big and plenty of places to put your things so you don't have to live out of your suitcase. 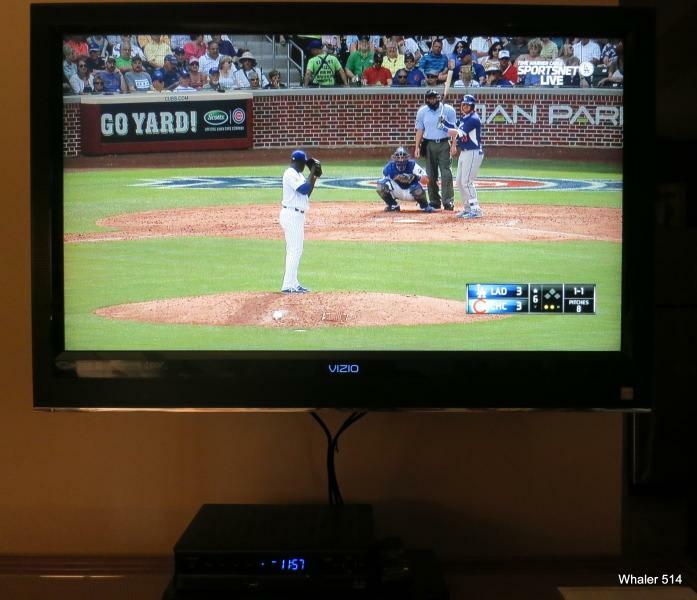 Free Internet and a TV with so many of our favorite channels with the ability to DVR was great. 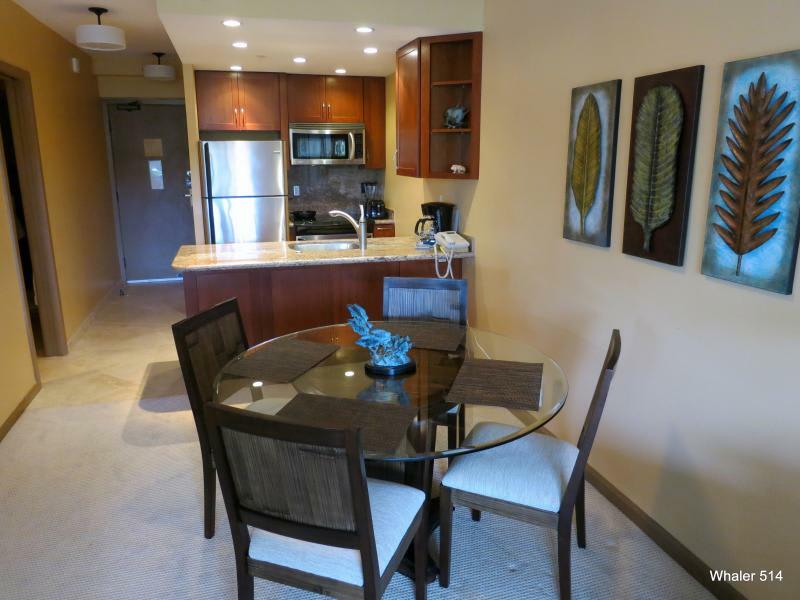 Looking forward to returning to this condo on our next visit to Maui. 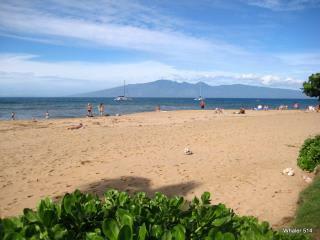 Right in the middle of everything Ka'anapali! 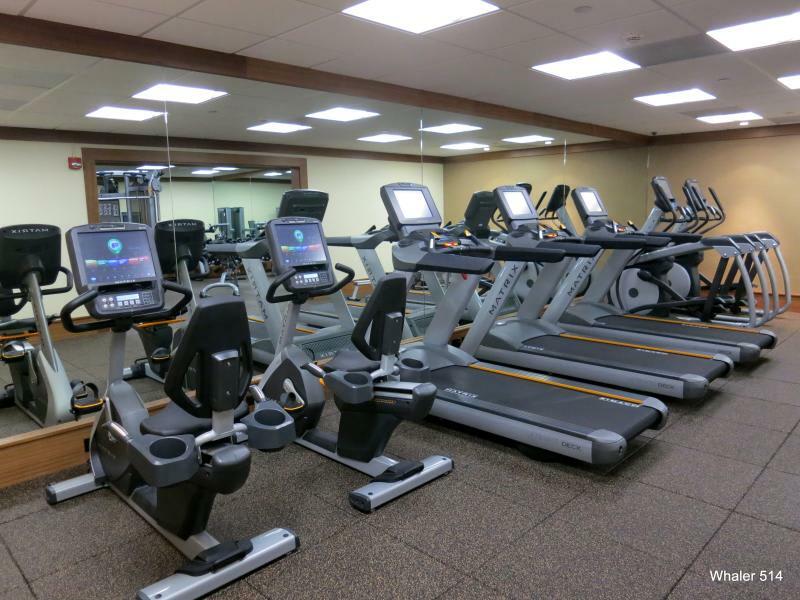 Great location, Great Unit, Great Experience! Just returned from an 8 night stay. 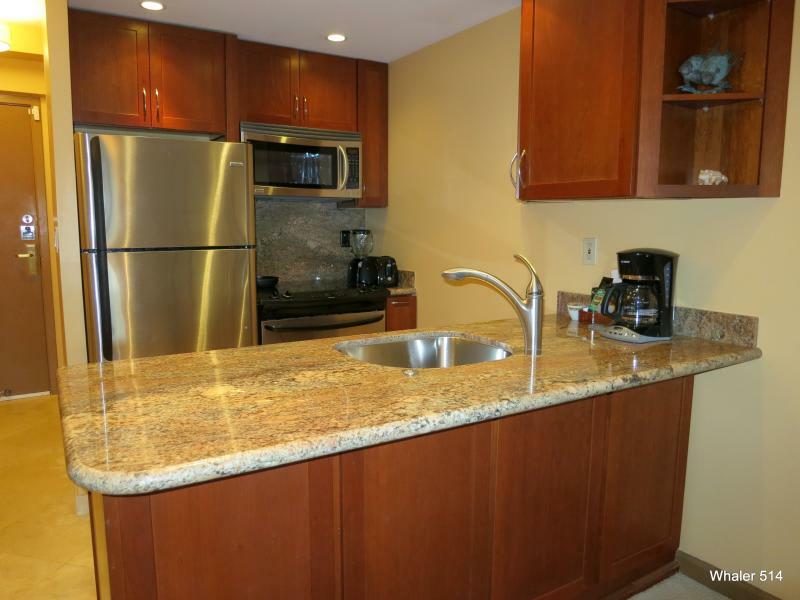 The condo is just as described, everything is very modern and well maintained. Having a fully stocked kitchen is so handy. The daily cleaning at no charge was great. Loved the bar height furniture on the lanai, we were able to sit and watch whales without leaving our room. This was our first time staying at the Whaler, and it will not be the last. (previously stayed in resorts in the same area) Already trying to plan a vacation for next year in this unit. 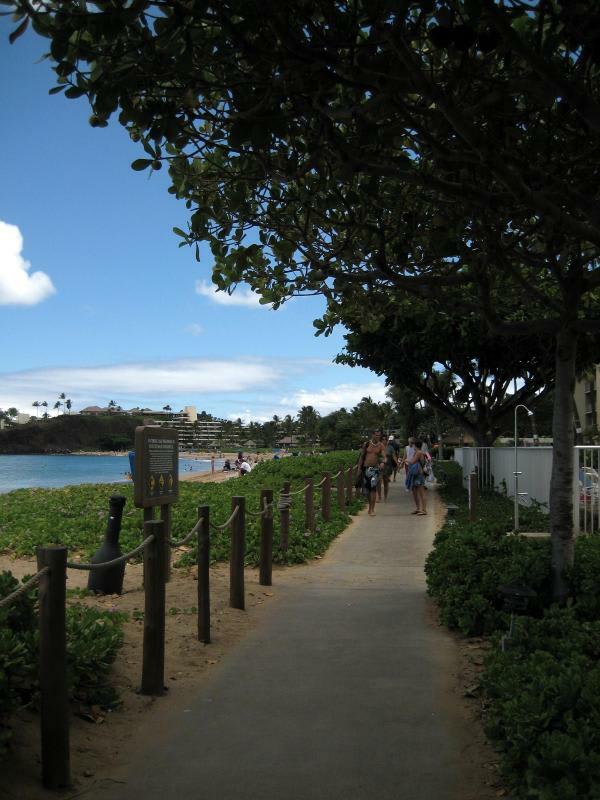 The location on Kaanapali is great, right next to the shopping and restaurants at Whaler's Village, with an awesome beach! Would highly recommend to anyone. 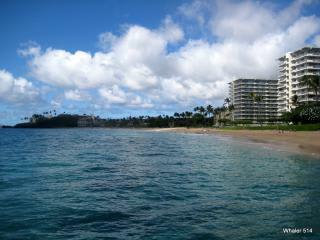 After vacationing on Maui in many hotels for over 30 years, we finally chose the Whaler for our Hawaii home in 2005. 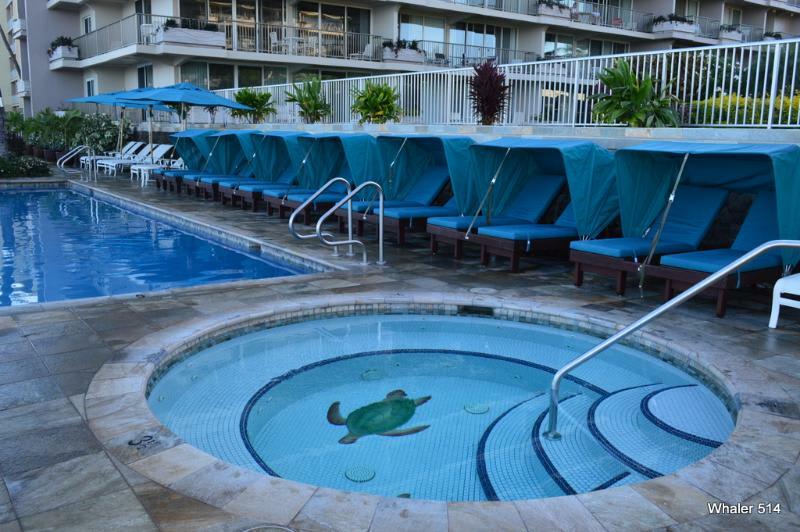 It is a friendly place right in the heart of Ka'anapali Beach resort - just steps to all your vacation needs.